Make it clear why you are interested in the program. 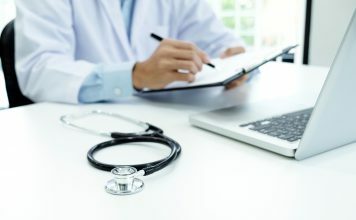 Top Ranked Article: Residency Match 2019 – 2020 Letter of Intent Example. As residency interview season comes to an end, you’ve identified your top choice program and you want to write a residency letter of intent. But, this is where applicants get hung up. You aren’t sure what to say. Why are you a great fit for the program? Why is the program a great fit for you? Program directors want to rank applicants who are likely to match into their program. This is why a letter of intent matters! CLICK HERE for professional letter of intent editing. How many programs should I rank to match? What is a rank order list? What is the best match rank list strategy? When do programs submit their rank list? 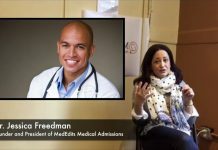 Make it clear why you are interested in the residency program. And, don’t forget to explain why you’ll be a good fit. 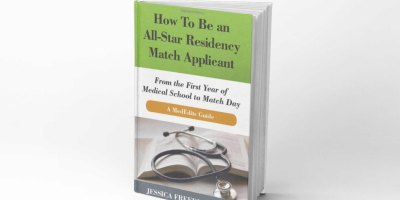 Below is an example residency letter of intent from How To Be an All-Star Residency Match Applicant which you can buy on Amazon. I interviewed at your program on January 6th, and did a second look on January 31st. 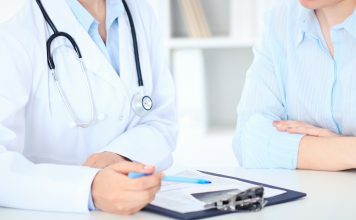 I am writing this letter to express my strong interest in your program and to inform you that I am ranking Excellent Program as my #1 choice for residency. Excellent Program offers several unique strengths that make it the right program for me. I am particularly interested in the clinical and research opportunities that Excellent offers, including great subspecialty surgical electives, international mission trips with faculty and diverse training sites. The chance to take a year off to pursue my research interests is something else in which I am interested. I also enjoyed meeting with Drs. Great and Awesome during my second look and learning about resident involvement with community and departmental initiatives. I plan to pursue leadership positions during and after residency, and Excellent would help me achieve these goals. I am also extremely impressed with your program’s structured didactics. 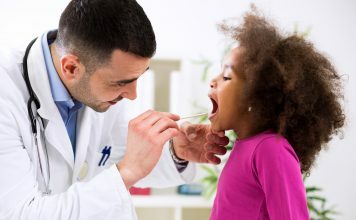 I learned from Dr. Accomplished’s presentation and handouts on interview day that residents are consistently tested on the material they are learning in conferences and during rotations. In addition, I highly value the extensive simulation training that is an ongoing part of the curriculum. I was also impressed by the camaraderie and teamwork that your residents exhibited. I think I would fit in very well with the group. During my second look visit last week, I also explored the city of Urban Oasis and became aware of its incredible diversity. Even though I will have limited free time during residency, the city’s cultural and culinary venues will offer valuable diversions. I would be really excited to live in a new part of the country and learn how medicine is practiced there. For all of these reasons, Excellent is my top choice for residency. I would be honored to match there. As a resident, I hope to learn from my attendings and offer the best care for my patients. I also hope to make meaningful contributions to the program. My desire to become an excellent surgeon, along with my current interests and future goals, make me an enthusiastic, motivated, focused, and excellent fit for Excellent. CLICK HERE for a professional critique and edit of your letter of intent. 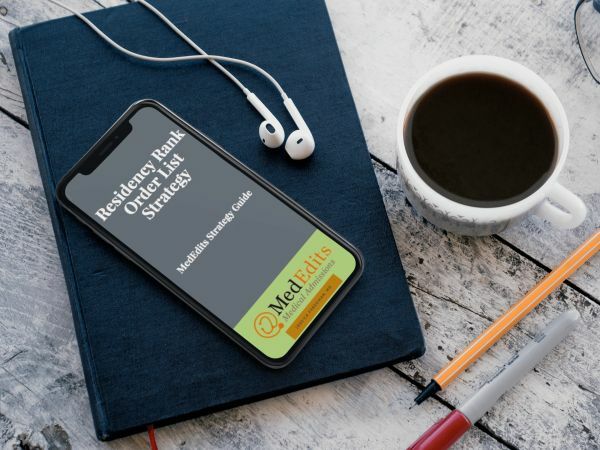 For more information on MedEdits residency letter of intent services, click here, or to create a residency admissions plan, click here.